The first phone is built by LG, while a second one is larger and made by Huawei, sources told CNet. Past rumors have pointed to the LG device being an upgraded, 5.2-inch Nexus 5, and the Huawei product measuring 5.7 inches. The devices may also have rear-mounted fingerprint sensors and USB Type-C ports. Google's Nexus phones are intended mostly as a kind of baseline for Android, a demonstration of the platform without any third-party apps or skins. As such they're particularly in demand by developers, or people who want the fastest possible Android updates direct from Google. 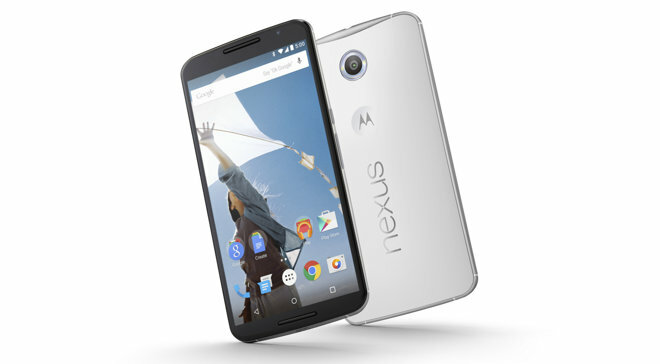 Nexus devices can also be cheaper than competing products while offering comparable performance. If confirmed, Google's event will be taking place just 20 days after an Apple one where new iPhones are likely to be announced. Those products should be sized at 4.7 and 5.5 inches, like last year's models, but carry upgrades like faster processors, more RAM, Force Touch control, and better front and rear cameras.